People For Animals (PFA) is a non profit organization working for environmental and animal welfare. 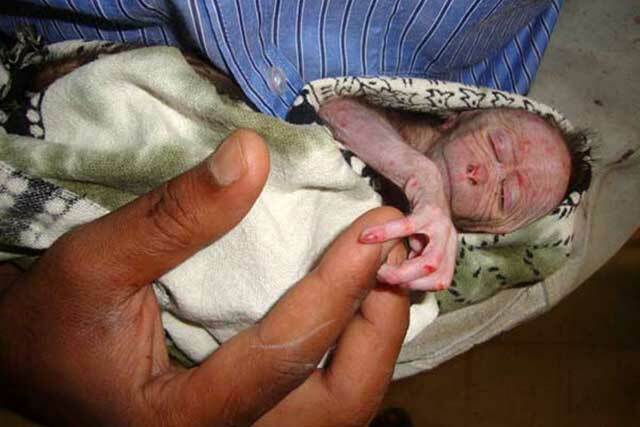 PFA rescues and rehabilitates urban wildlife in Bangalore such as orphaned and injured birds, reptiles and mammals. PFA is not funded by anybody and relies on the public’s individual support. PFA's principal concerns are crisis management and the provision of quick, efficient aid to those animals that require it the most.